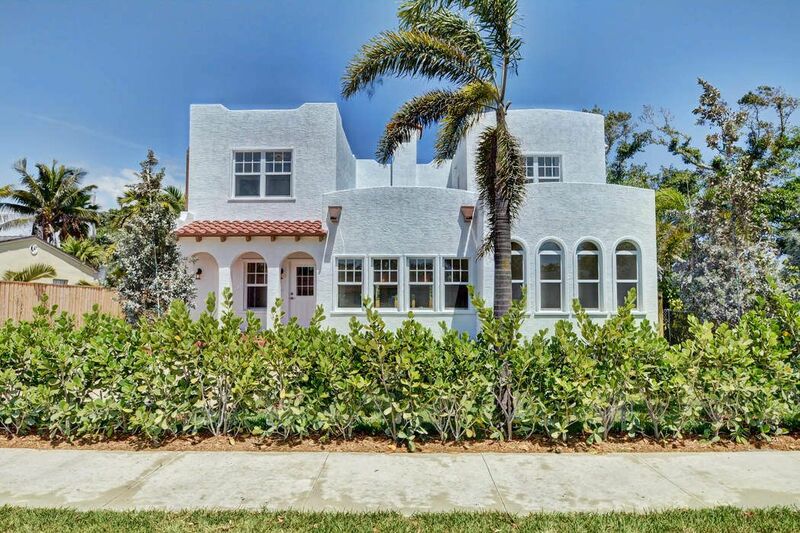 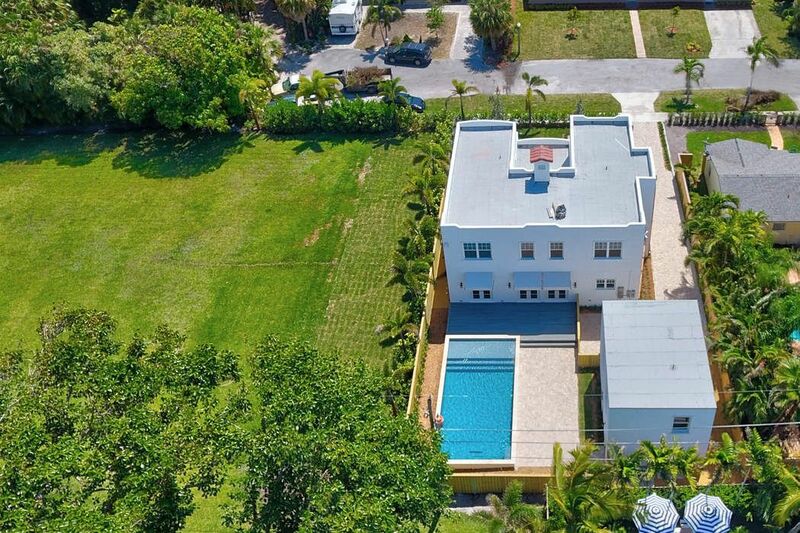 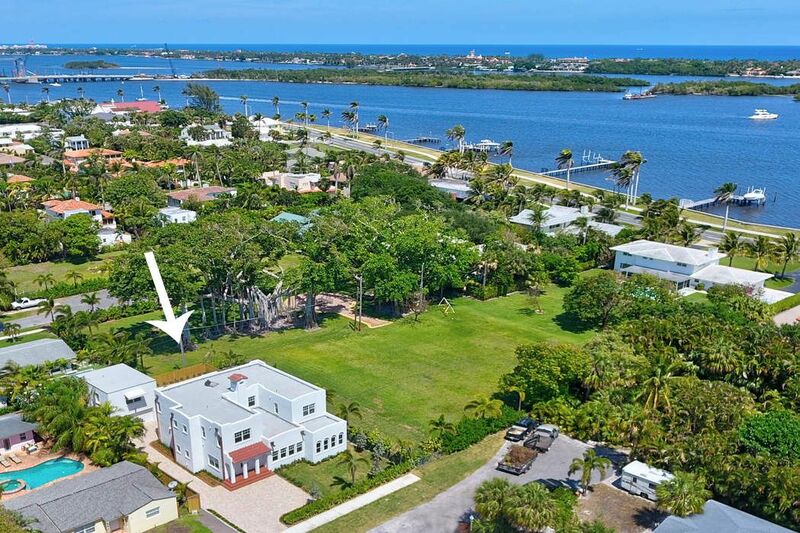 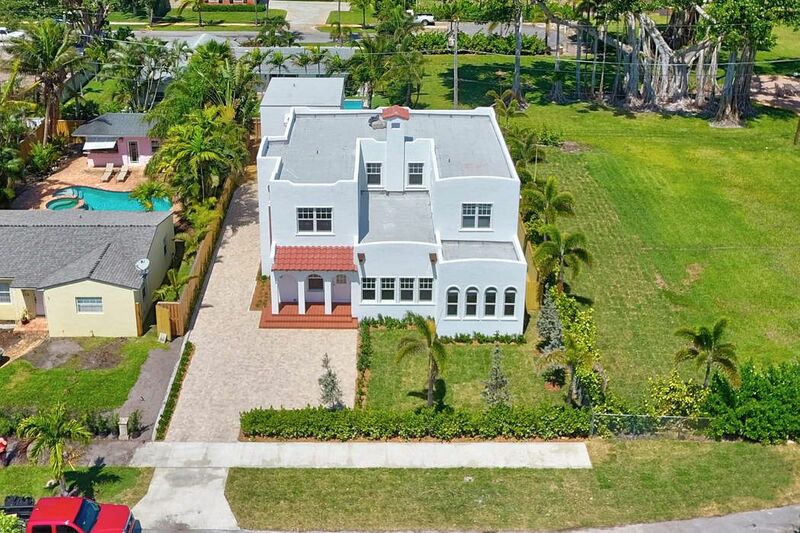 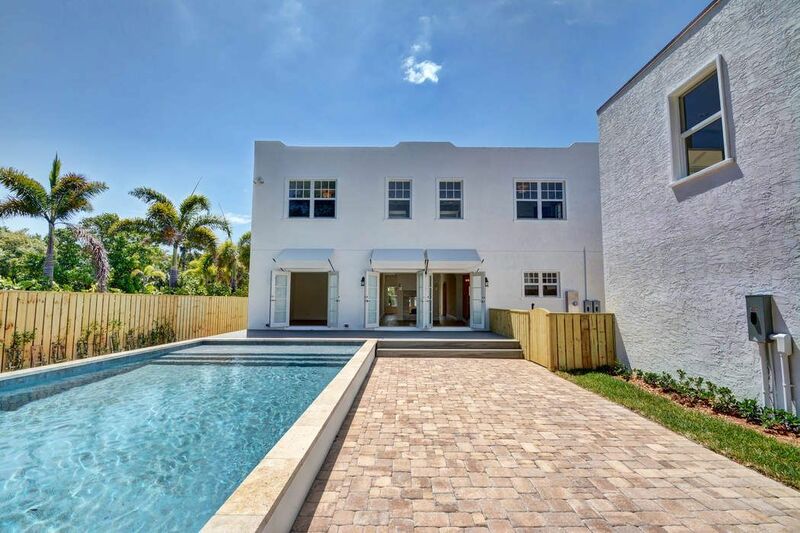 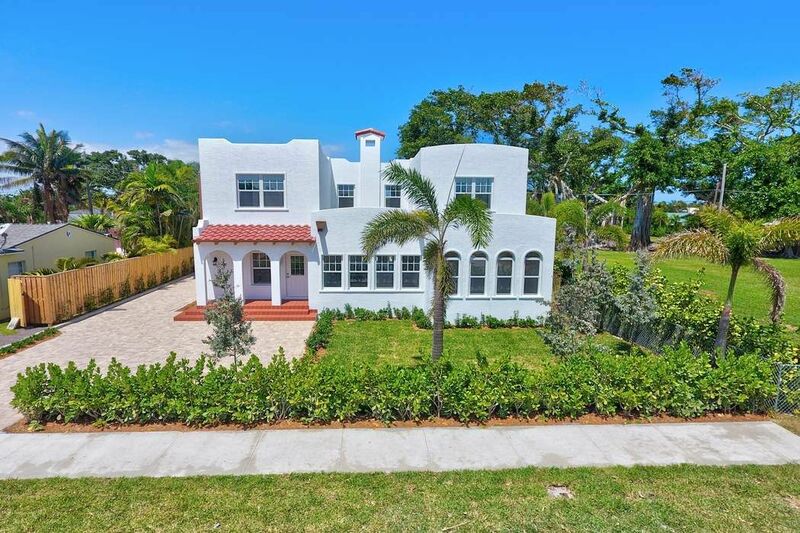 215 Pilgrim Rd , West Palm Beach, FL 33405 | Sotheby's International Realty, Inc.
$1,450,000 4 Bedrooms4 Full / 1 Partial Baths3,897 sq. 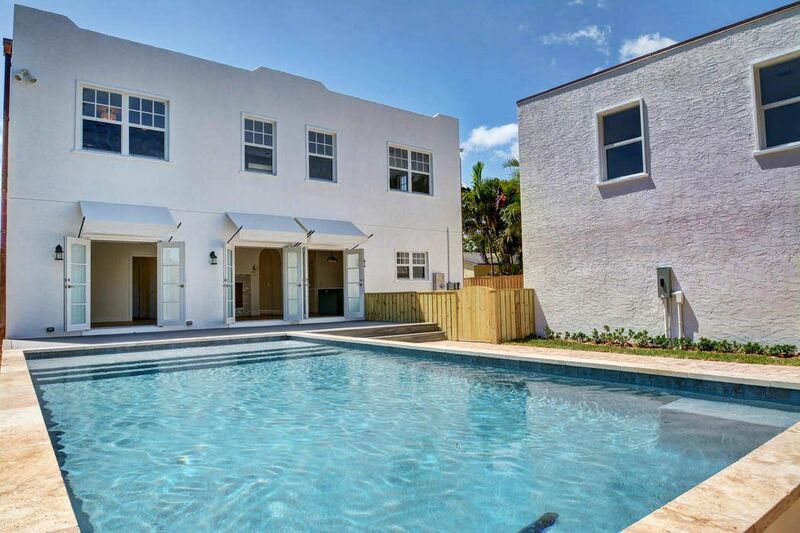 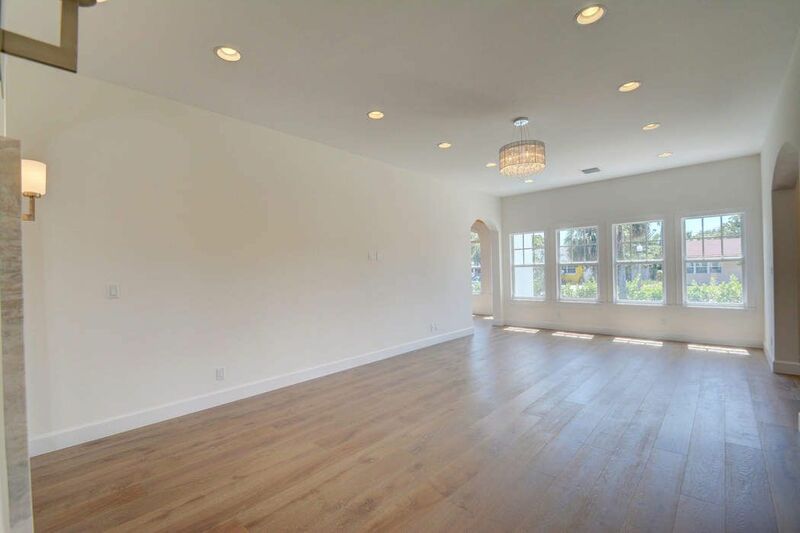 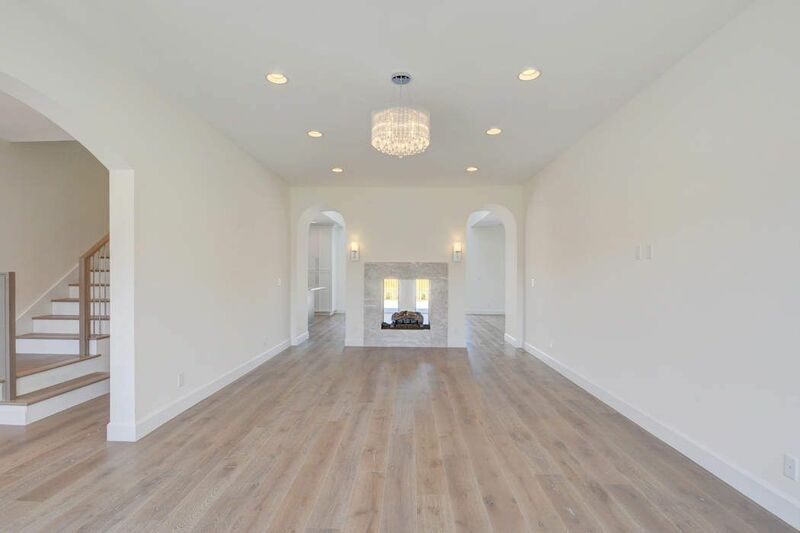 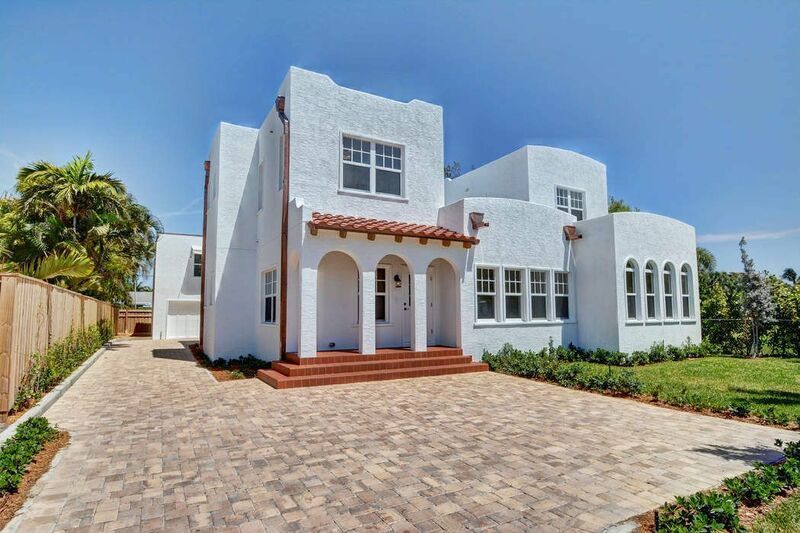 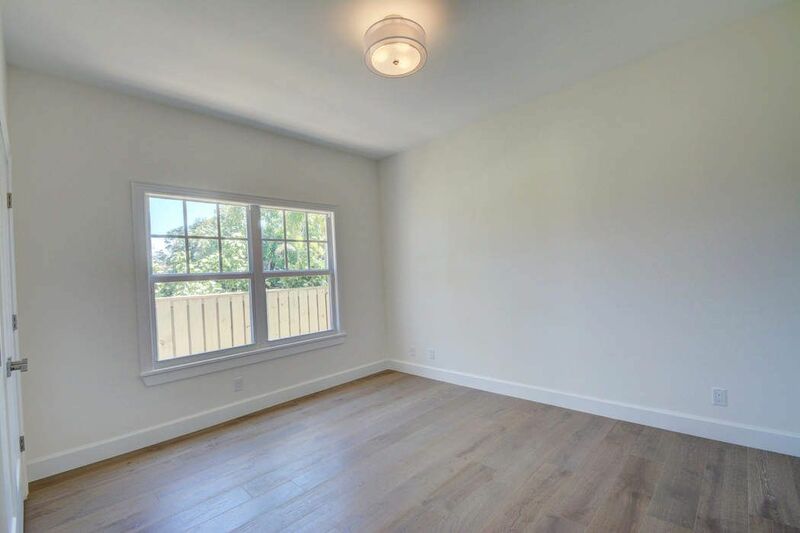 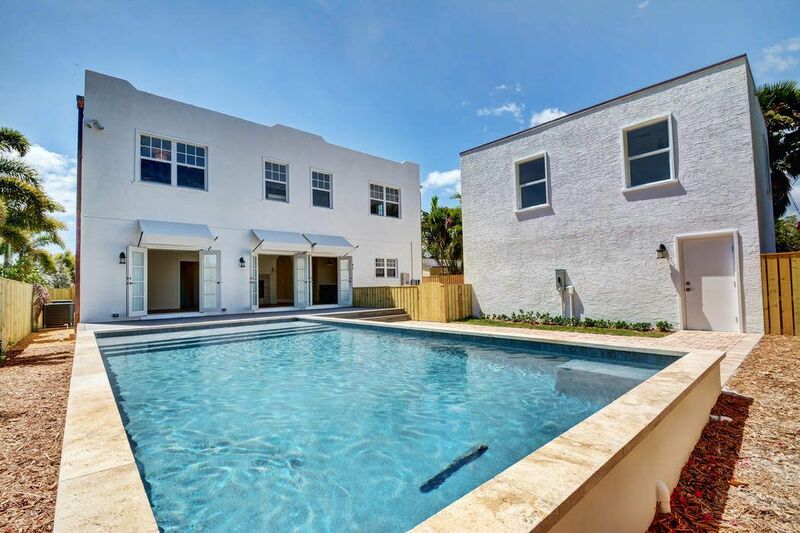 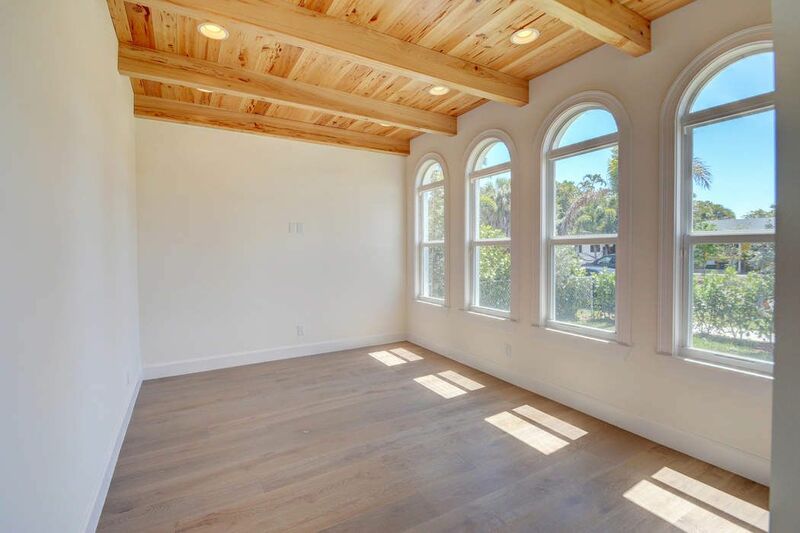 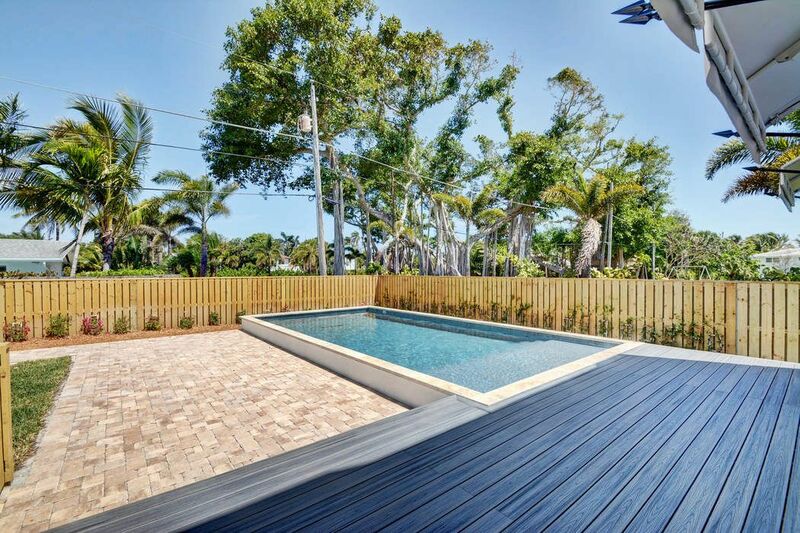 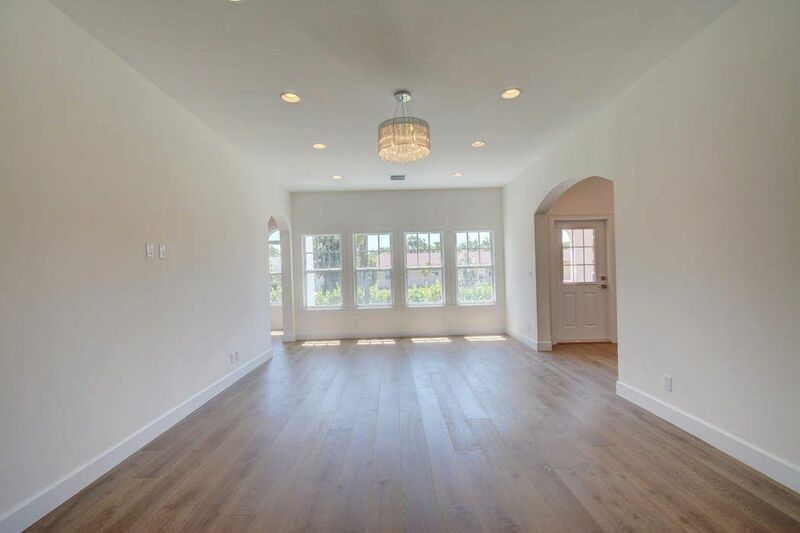 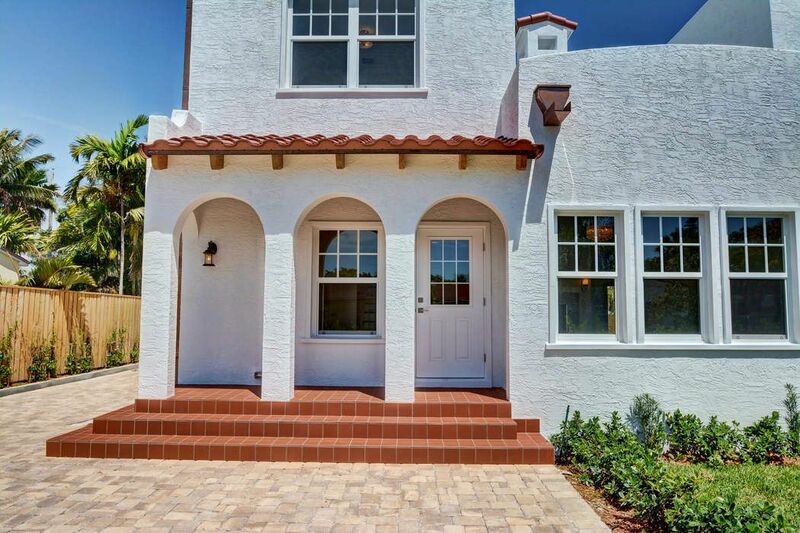 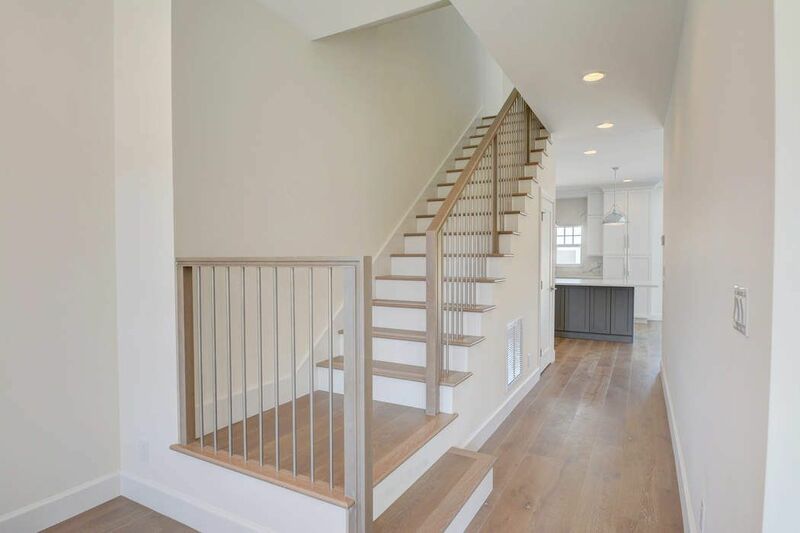 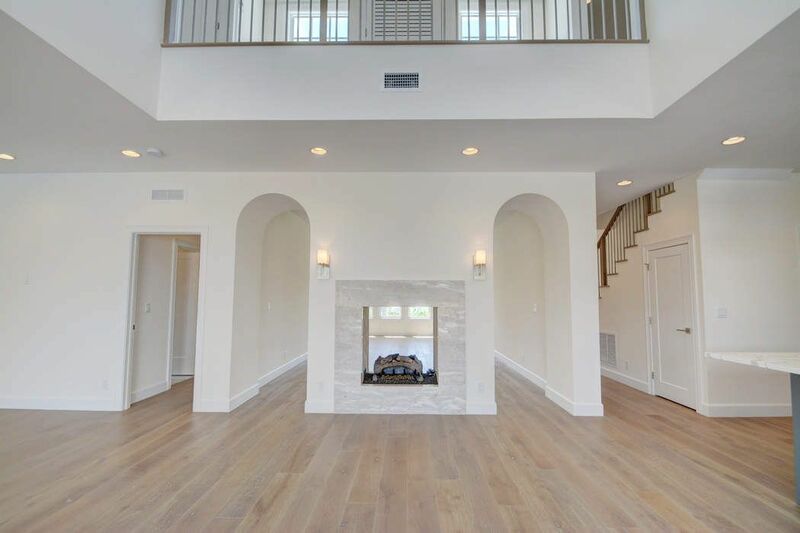 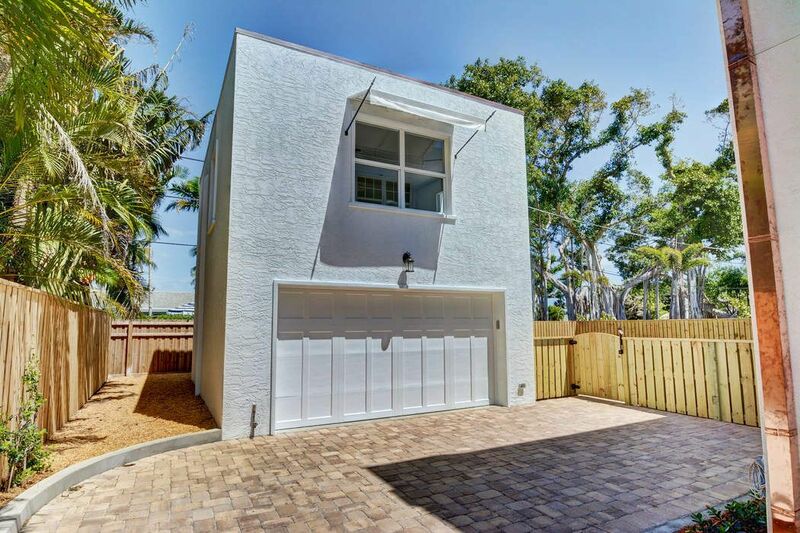 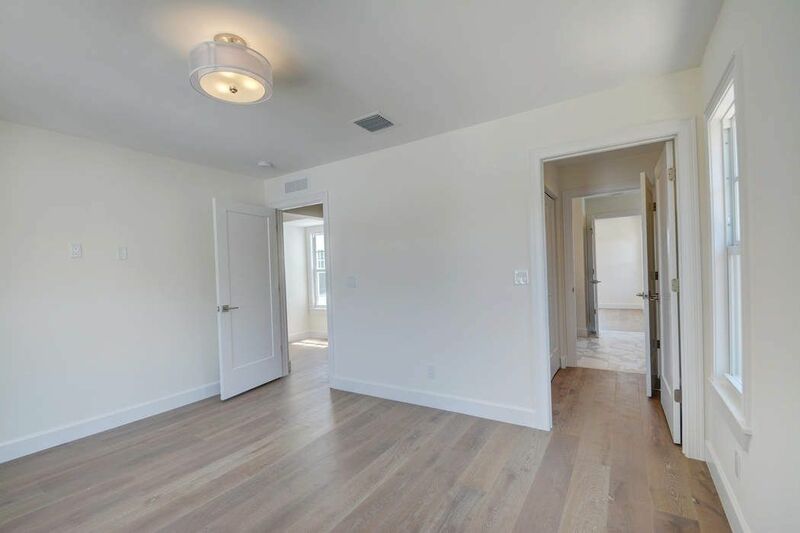 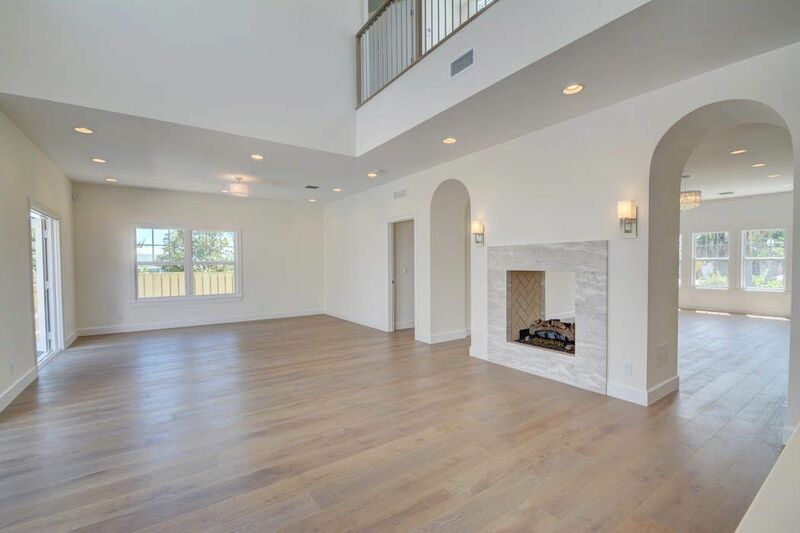 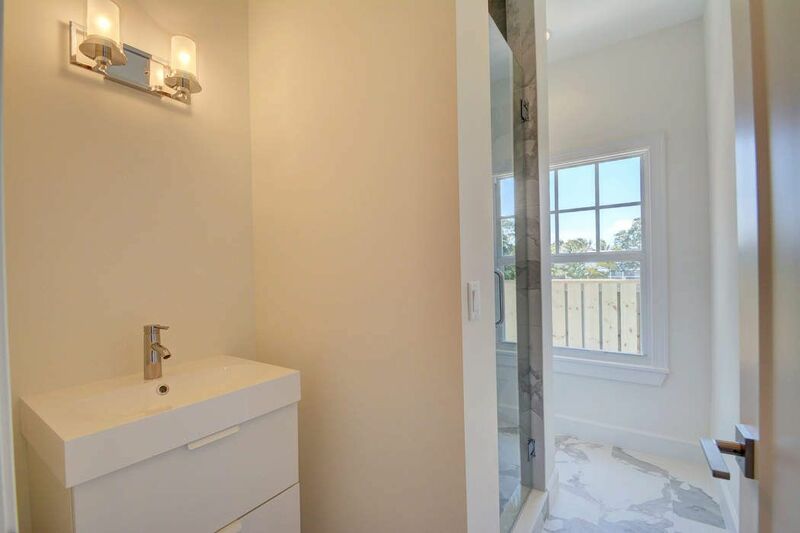 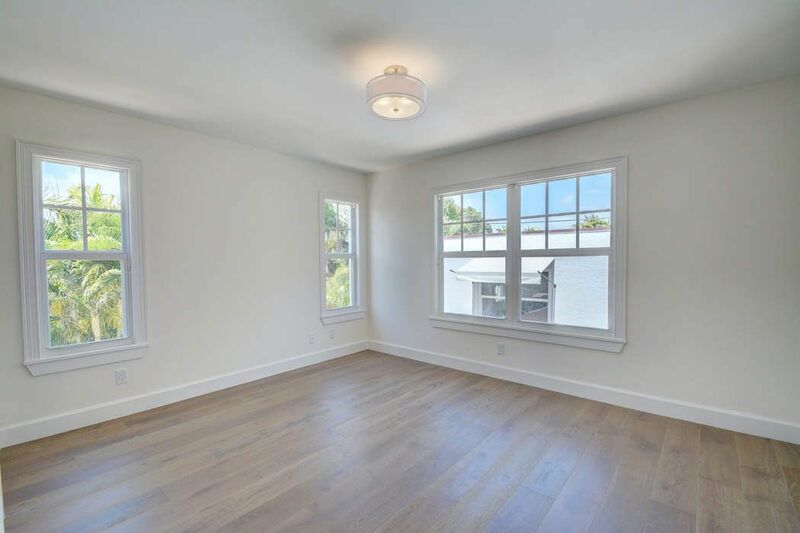 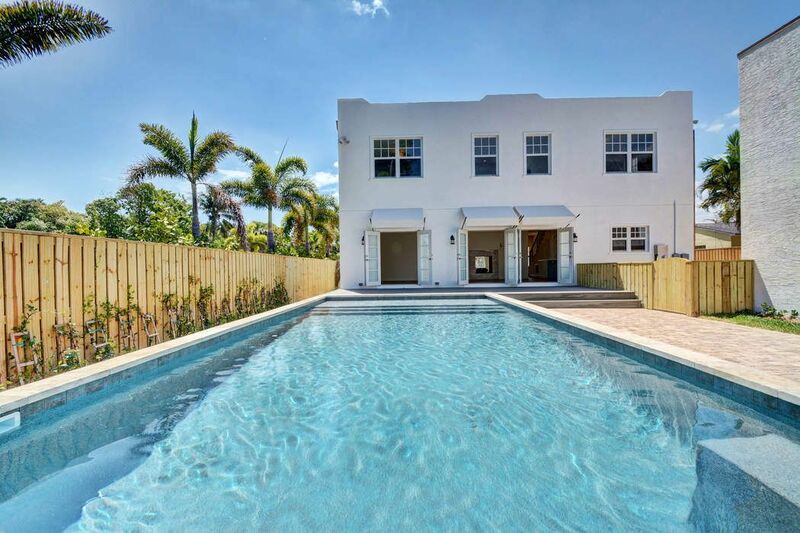 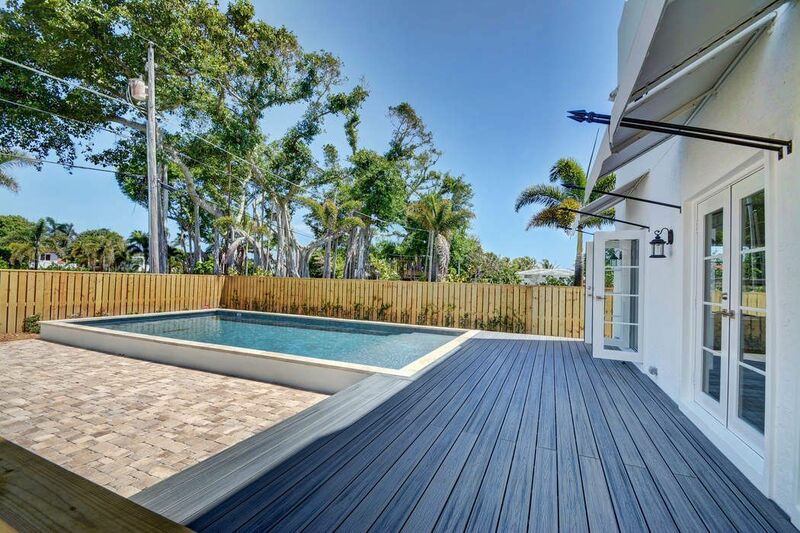 ft.
Beautiful, brand new 2 story home with separate 2-car garage & spectacular apt above. 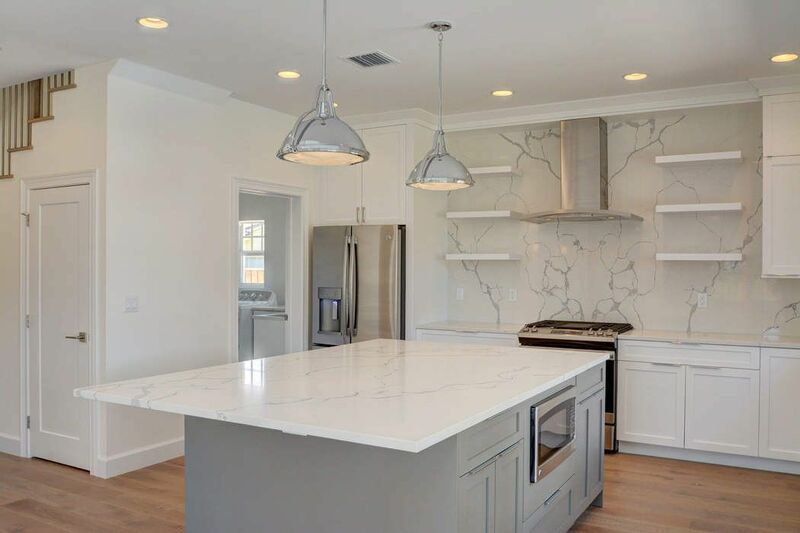 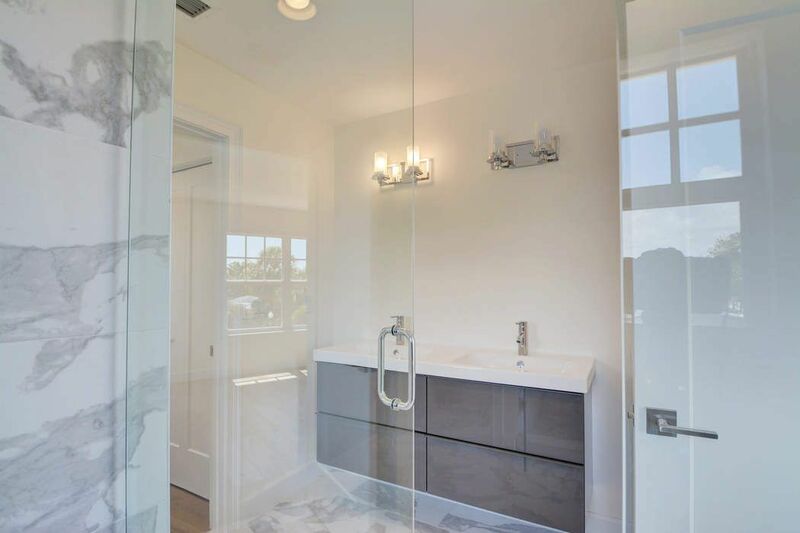 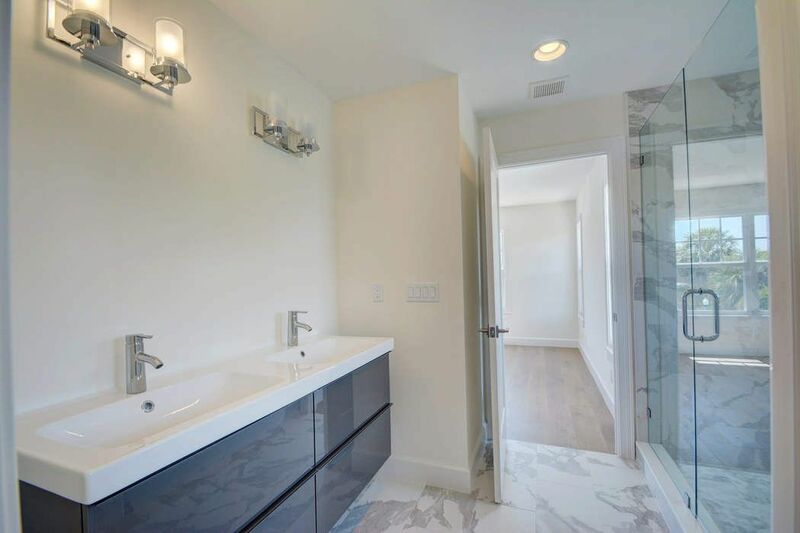 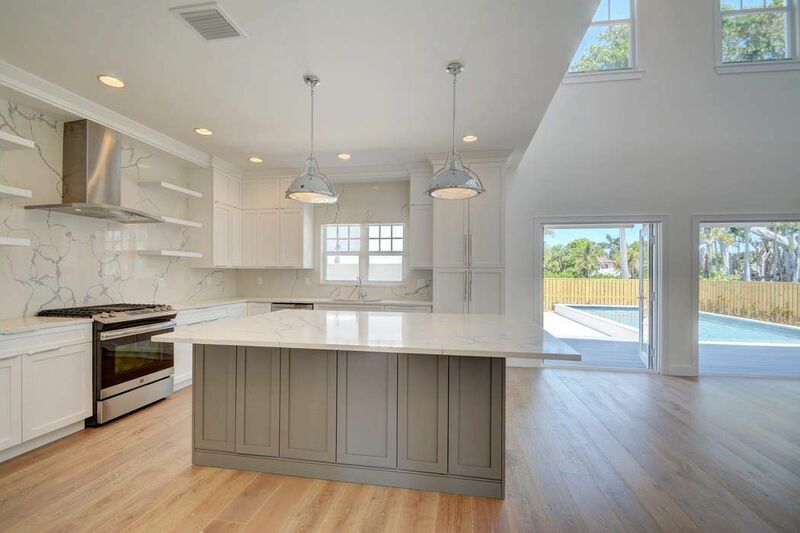 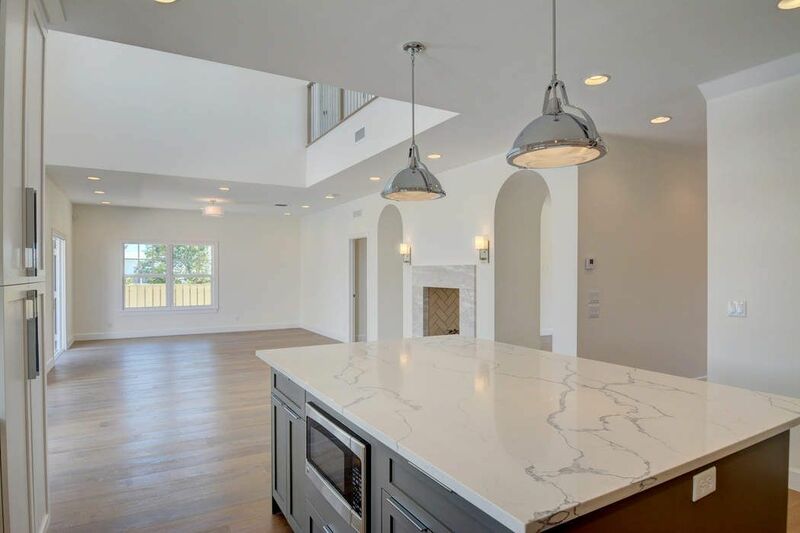 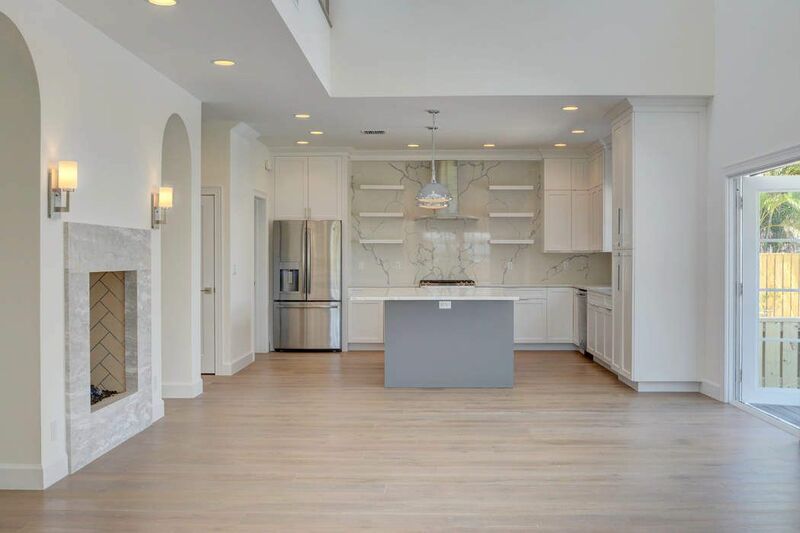 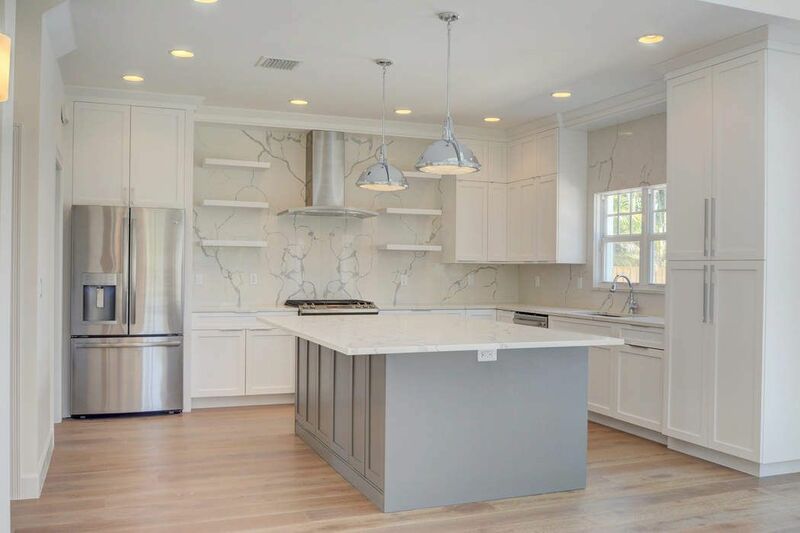 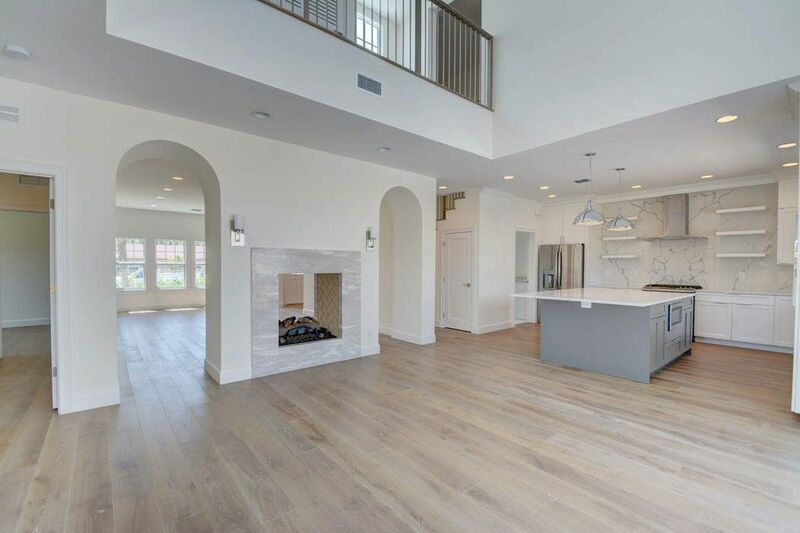 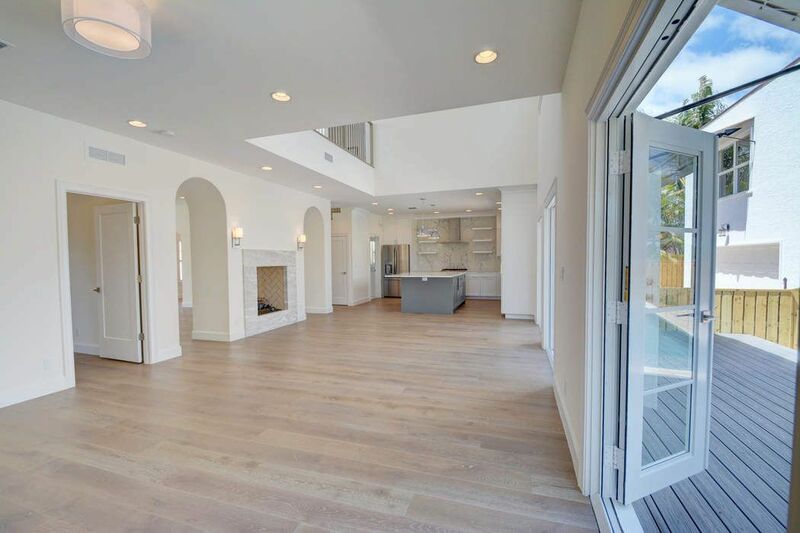 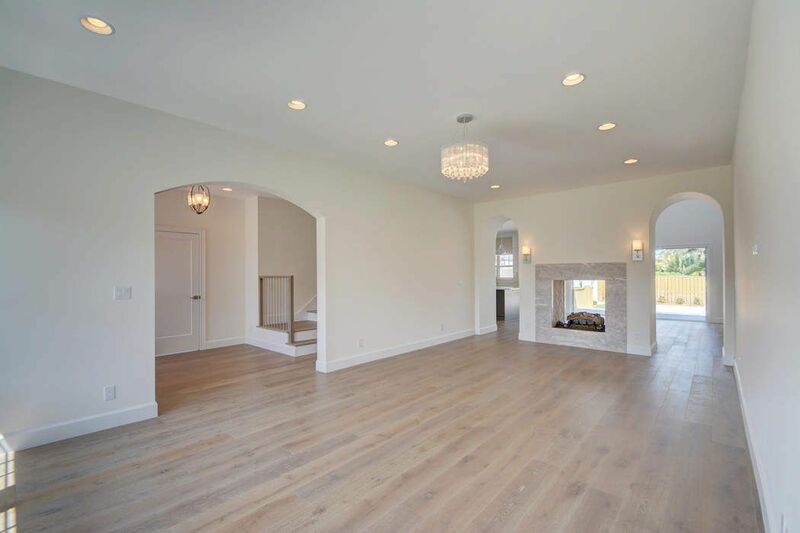 Contemporary interior design features include; high ceilings, 8'' oak plank floors, library with Pecky Cypress ceiling, eat in kitchen with quartz countertops, with adjoining dining & family room. 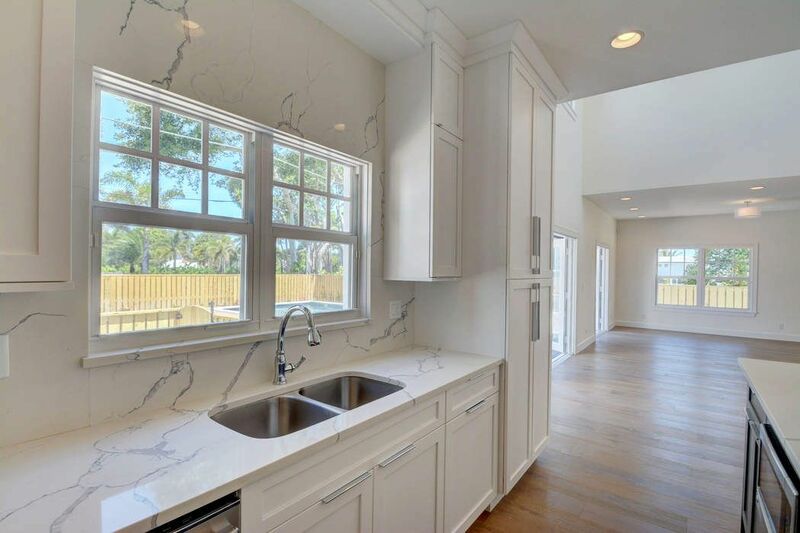 Large kitchen island fits up to 7 stools, custom built maple wood cabinetry, double sided marble trimmed gas fireplace, living room, Italian porcelain tiled bathrooms, long driveway to 2 car garage, all impact windows/doors, swimming pool, tons of natural light with gorgeous unobstructed views of banyan trees, and partial intracoastal water view.